Connect the SPRI Door Attachment to your door and turn your home into a gym! It is also small and portable for on-the-go training. 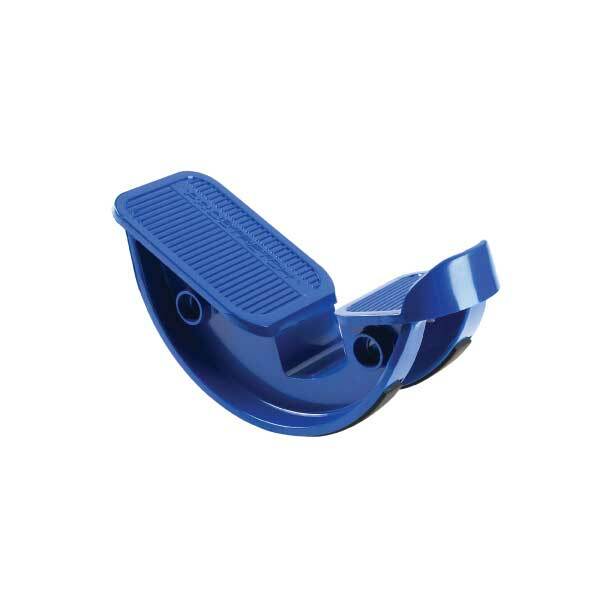 This versatile attachment increases your exercises options with any resistance training tool. 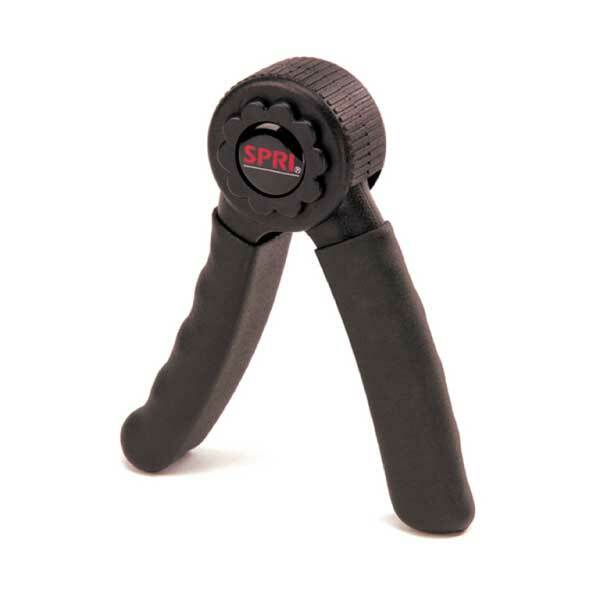 Connect the SPRI Door Attachment to your door and turn your home into a gym! It is also small and portable for on-the-go training. 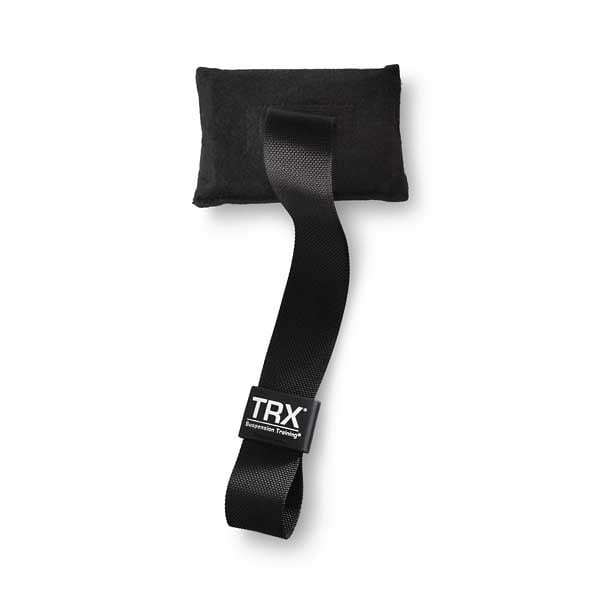 This versatile attachment increases your exercises options with any resistance training tool. 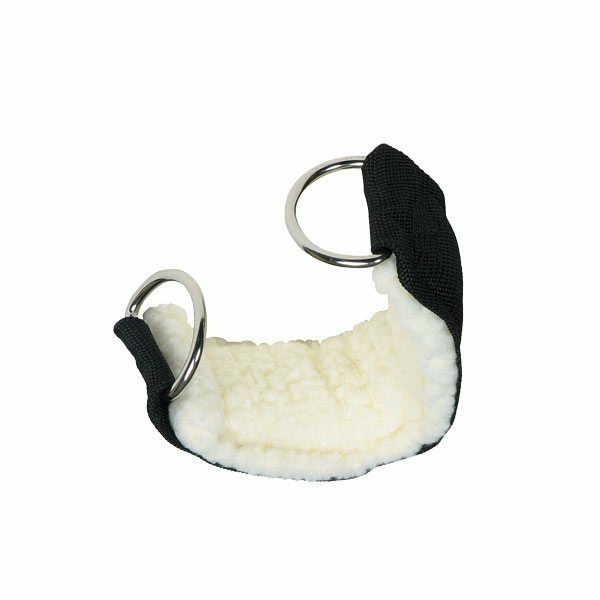 Compatible with Xertubes and Braided Xertubes, and is an excellent chest, back and shoulder tool. The lightweight heavy-duty woven nylon strap fits securely on doors. Includes a downloadable exercise guide. This versatile attachment is designed to be used to increase exercise options with SPRI Xertubes. It’s also an excellent training tool for at-home or on-the-go workouts. 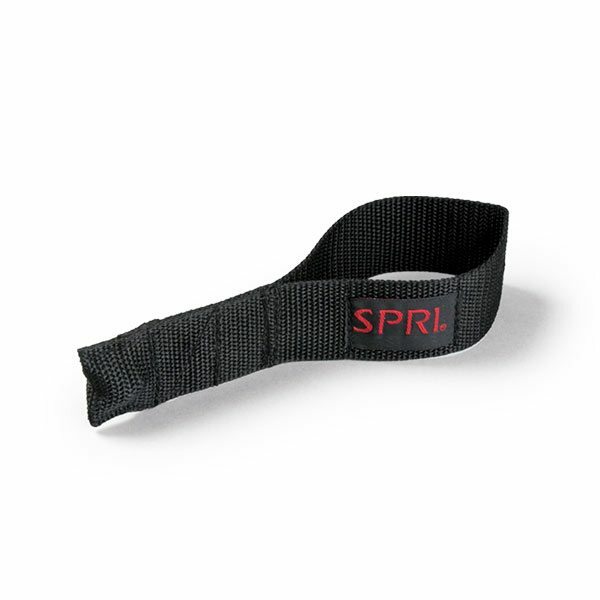 The use of the SPRI door attachment enhances the execution of upper body and core (trunk) exercises, and the lightweight heavy duty woven nylon cord fits securely in door. 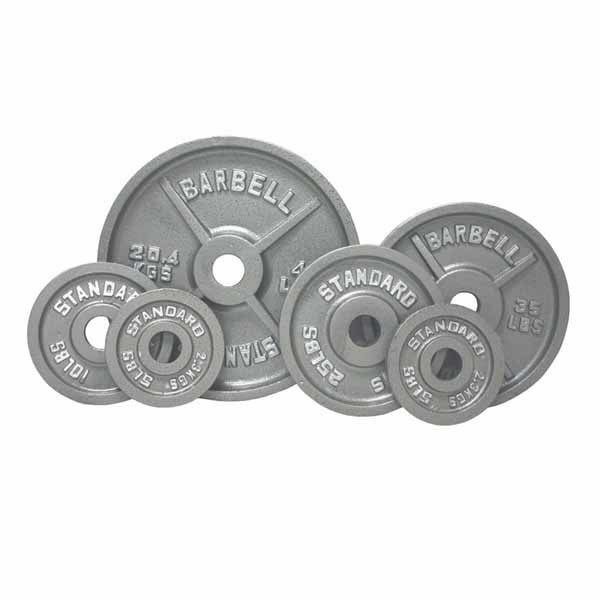 These Olympic Cast plates by Apollo Athletic bring you a great range in weight poundage with reliable and sturdy designed plates. If you're looking to bring your weight lifting regimen to the next level, then these Apollo plates are the types of products you need to get you there. 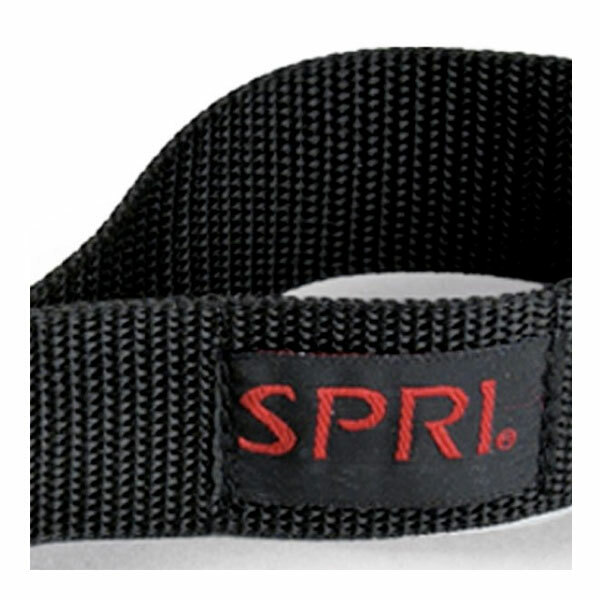 The SPRI Lined Ankle Cuff will allow you to attach to any cable pulley machine or SPRI's Interchangeable Tubing System, or a cable machine to perform a wide variety of resistive leg exercises. The TRX Door Anchor provides an anchor point for your Suspension Trainer by easily fitting over any solid door – providing 100% sturdy support that won't scratch or damage paint or wood.